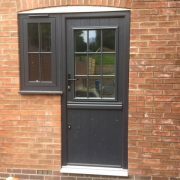 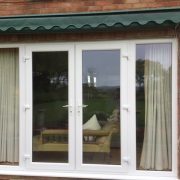 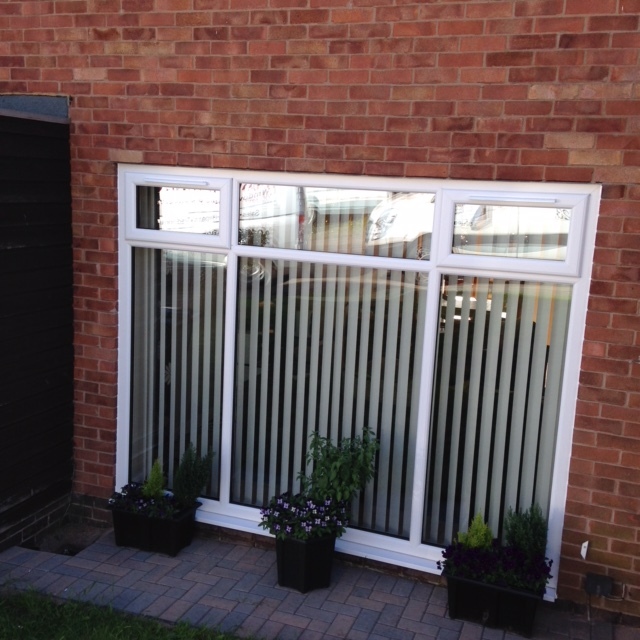 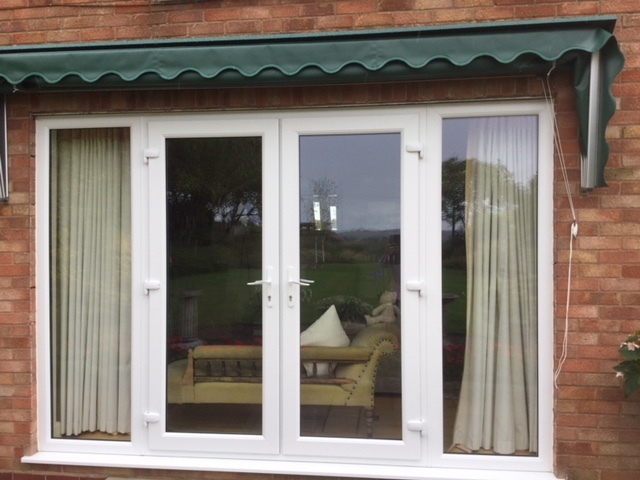 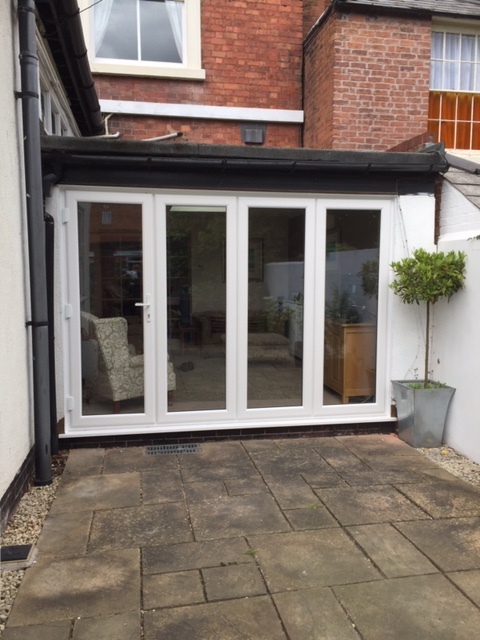 A selection of Composite, French, Sliding and Bi Fold Door installations in the Worcester area. 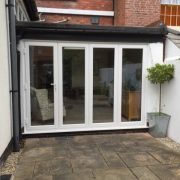 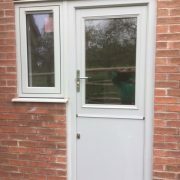 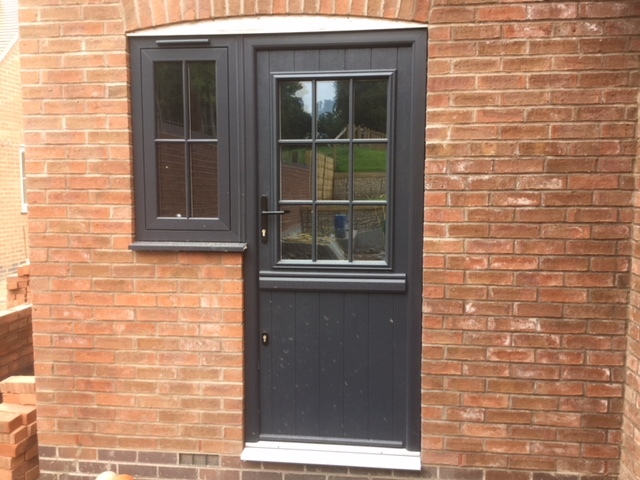 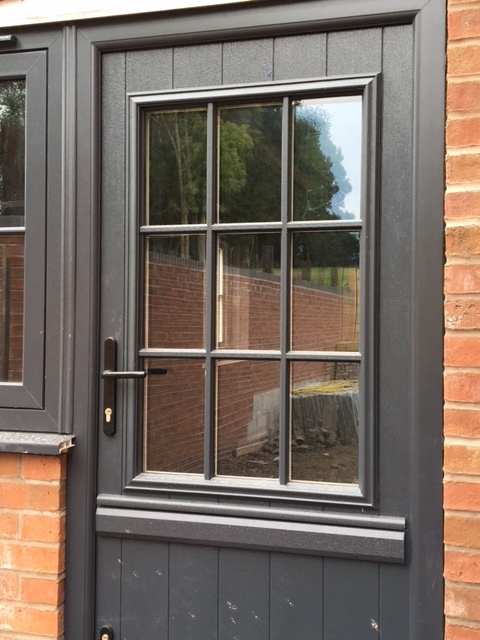 Here are just a few professional installations of high quality Composite, Sliding, French and Bi Fold Doors we have completed within the Worcester and surrounding areas. 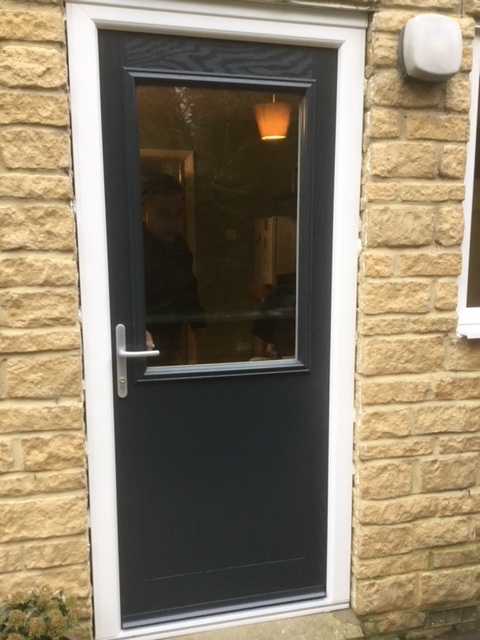 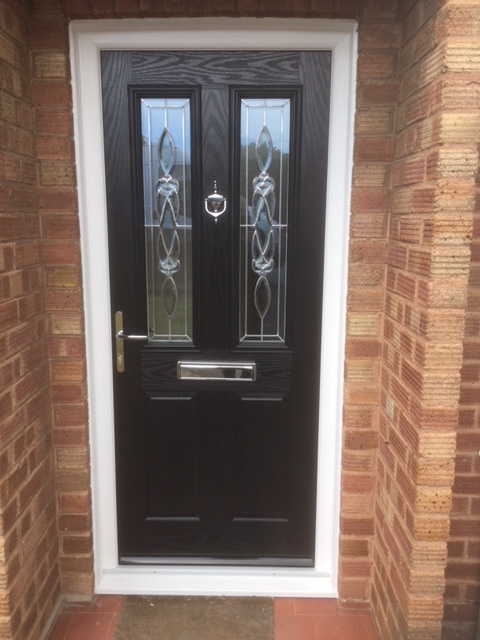 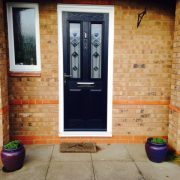 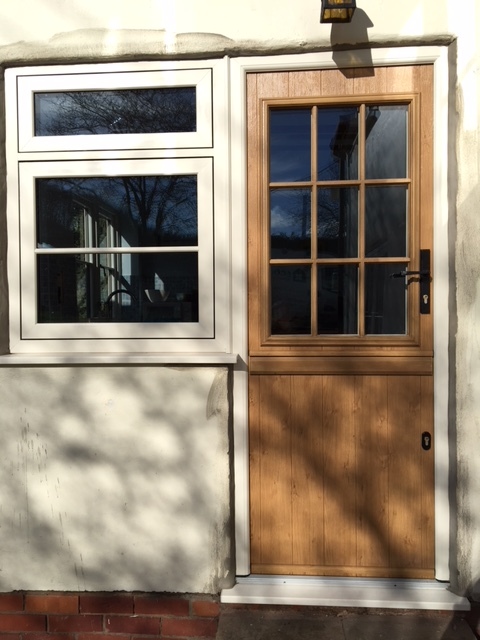 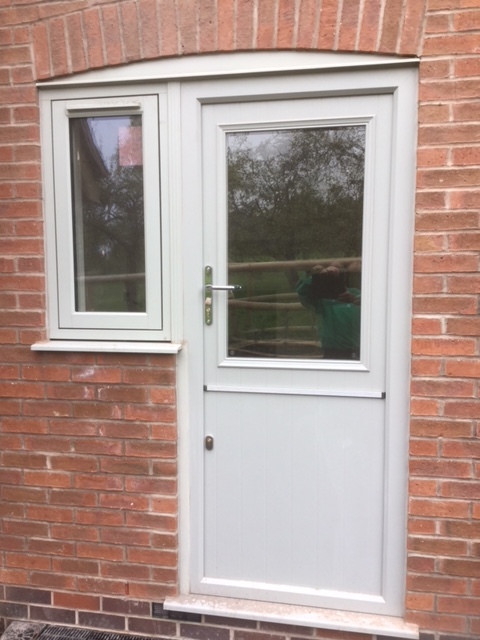 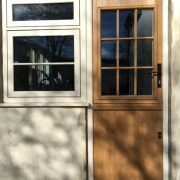 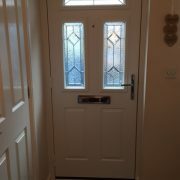 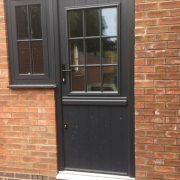 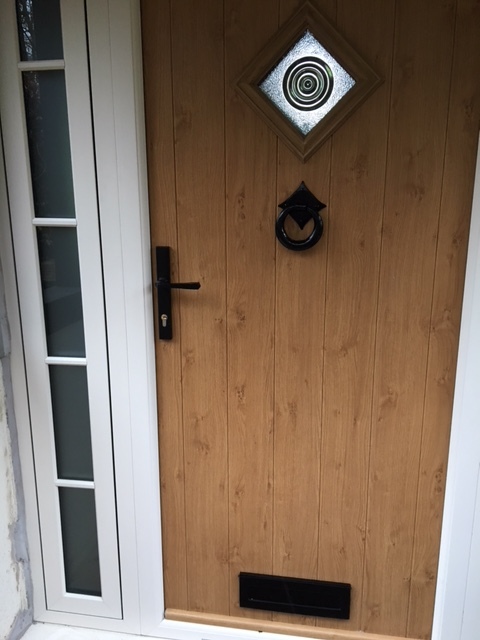 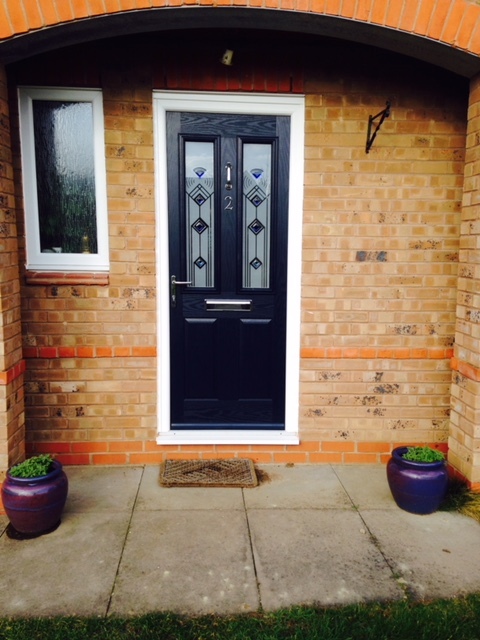 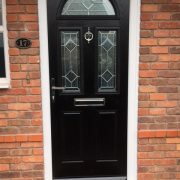 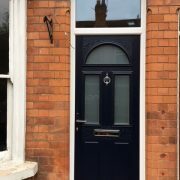 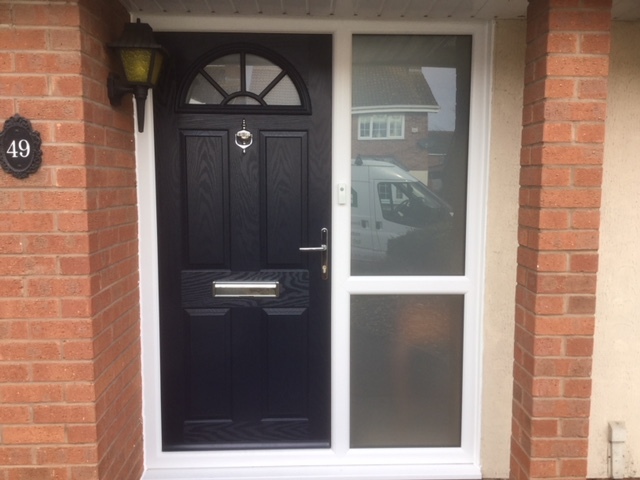 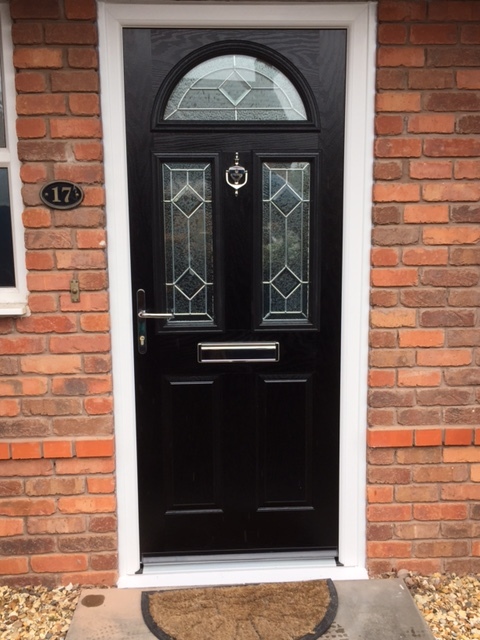 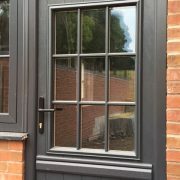 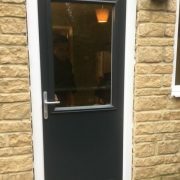 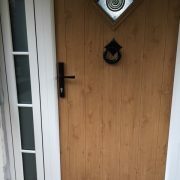 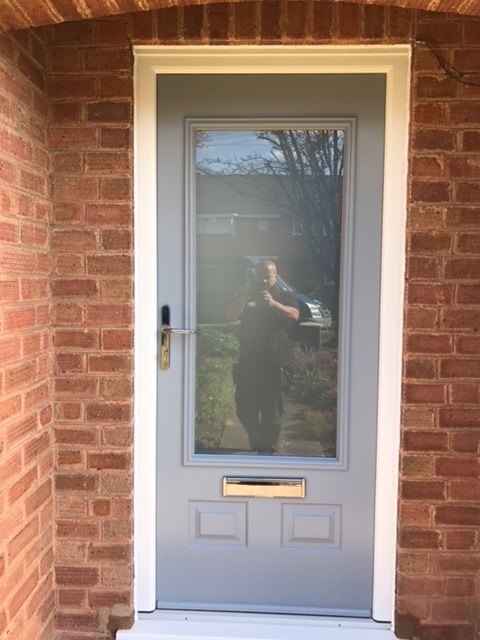 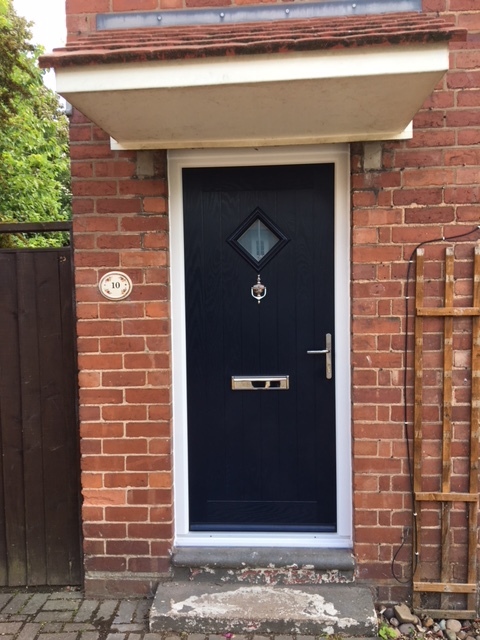 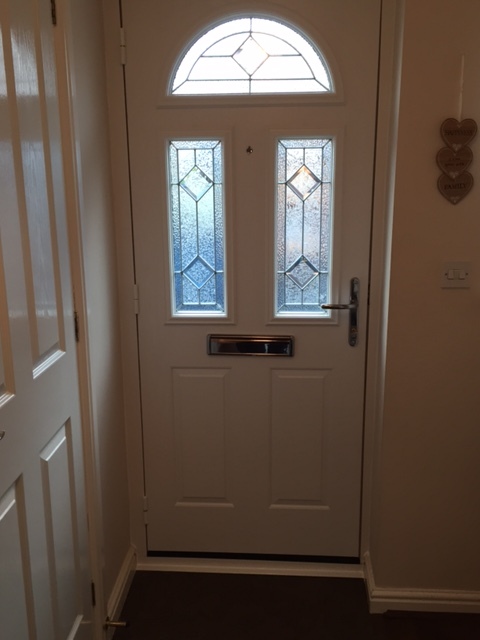 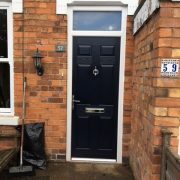 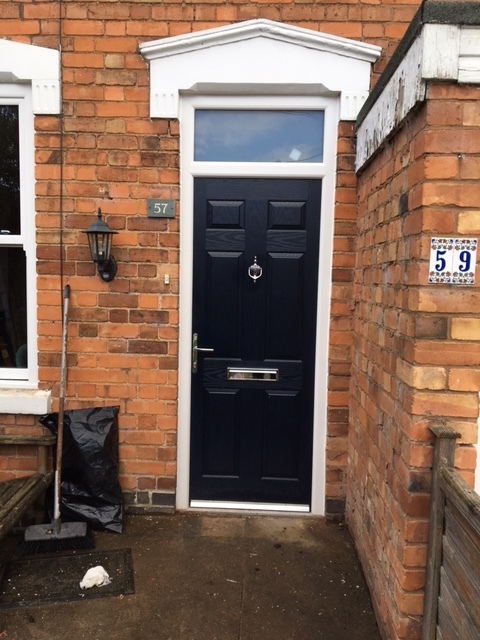 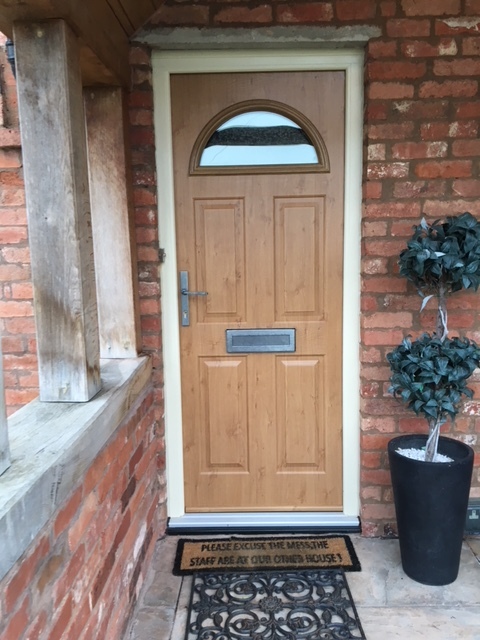 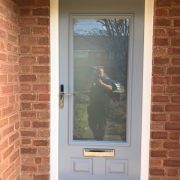 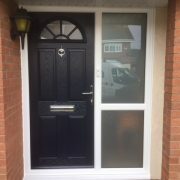 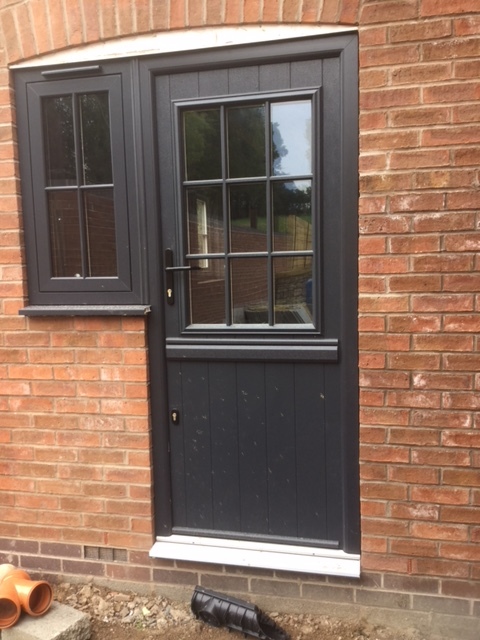 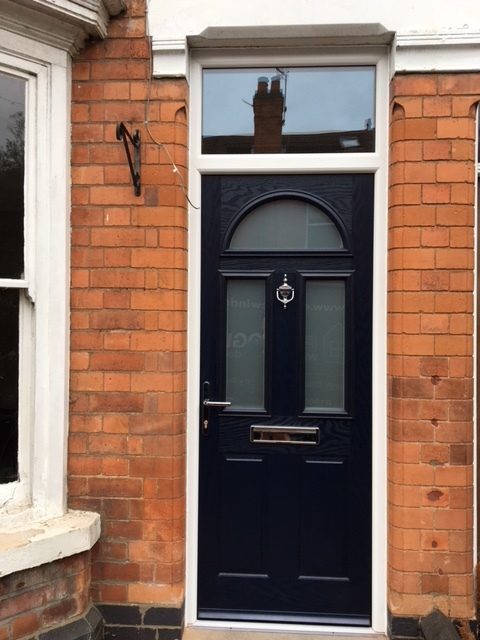 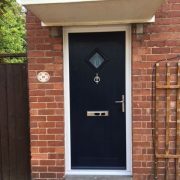 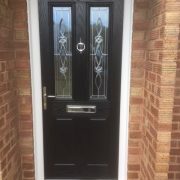 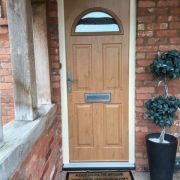 We have over 30 years experience in adding energy efficient, long lasting and great looking doors to homes in the area, so why not give us a call on 01905 676333 or send us an email and a friendly team member will be happy to talk you through your options.